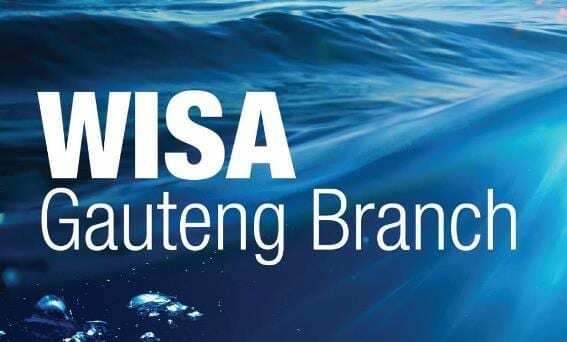 The WISA Gauteng Branch will be hosting a technical tour at the CSIR in Pretoria on 23 February 2018 from 14h00 – 16h00. Three (3) CSIR Business Units will be visited. The Meraka Institute (smart water metering, etc); Biosciences (biological water/wastewater treatment technologies & biopharmaceuticals); and, Materials Sciences and Manufacturing (chemical treatment technologies). Should you be interested in attending please RSVP on the button below. Please note that space is limited due to the nature of the tour. The event is open to WISA members and there is no cost involved.